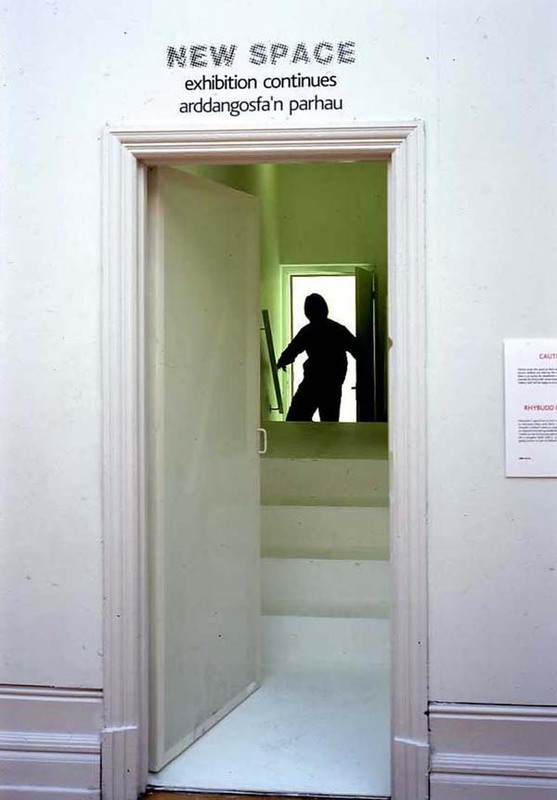 2001　“the room O”「NEW SPACE」Oriel mostyn gallery/landudno,U.K. 2002　“the doorway”「NEW SPACE」Glynn Vivian Art Gallery/Swansea.U.K. Copyright © YURIKO KURIMOTO. All Rights Reserved. Design by Kokuro 小黒.